Successfully completed the 40-hour SSGT Precision Rifle: Rural/Urban Craft & Surveillance-RUCS Course. 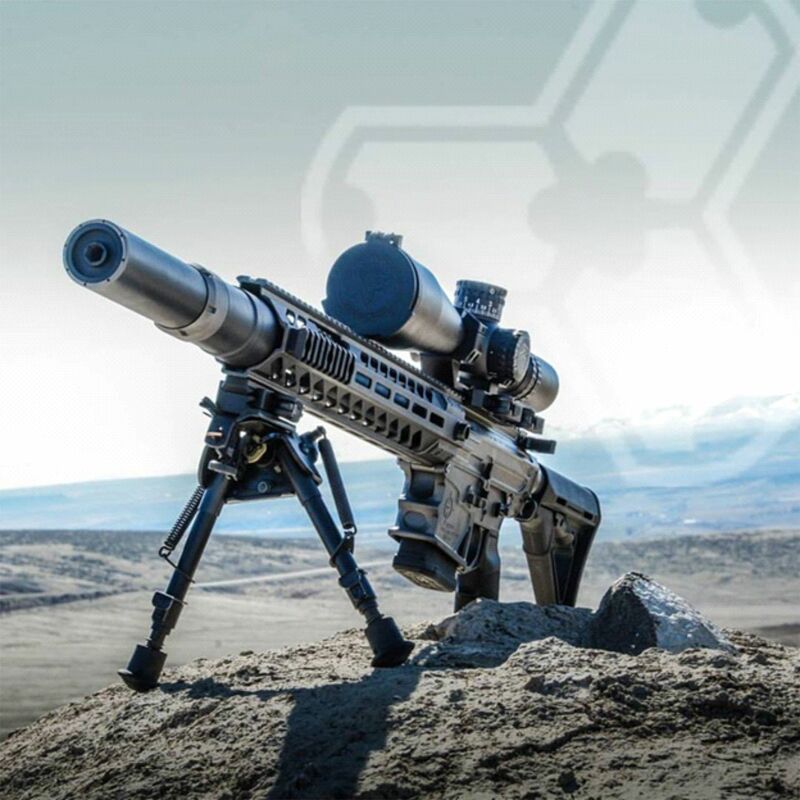 This course builds on SSGT Precision Rifle:Operator and Precision Rifle: R.U.C.S. courses. By the end of this course, officers will be certified to safely train, coach, and mentor others in the proven training methodologies from the previously mentions courses. The course begins with a review of the Precision Rifle Operator and R.U.C.S. course objectives and a demonstration of the officer’s proficiency in those skills. Officers will be instructed in training methodologies to teach didactic information and hands on skills. Topics such as troubleshooting common deficiencies found in precision shooting operations, field craft, urban trade craft, and equipment issues are discussed to ensure officer can efficiently and properly identify and correct problems. Officers will be required to develop and teach a class that encompasses a classroom block of instruction, practical application, and evaluation for fellow officers. Officers will be evaluated on their level of mastery of the subject matter and their ability to convey this information to others effectively. While attending this course, officers will develop a Precision Scoped Rifle Operator sustainment program for their department that considers the organization’s logistics. This program will ensure that the capabilities of the department’s Scoped Rifle Operators meet the diverse and unique challenges that may present safety issues to their respective areas of responsibility.